A consistent cleaning schedule might be the last item on the packed to-do lists of today’s business owner. AllBright Cleaning Midwest LLC cleaning services in the Leavenworth, Lawrence and Kansas City MO area can relieve the added strain of maintenance and housekeeping duties with our comprehensive cleaning plans that can be customized according to your needs on either a weekly, bi-weekly, monthly or seasonal basis. For those who require a high standard of cleanliness, weekly cleaning packages keep your office consistently fresh and immaculate. 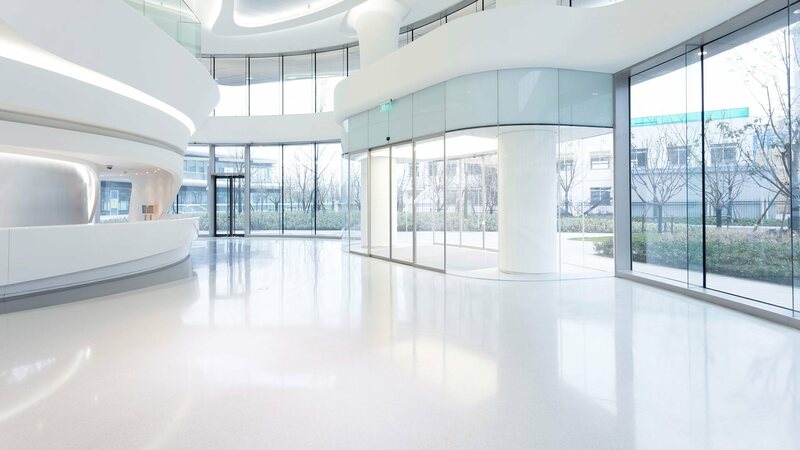 Ideal for offices with employees who suffer from allergies or other sensitive conditions, weekly cleaning can help to alleviate symptoms and plays an important role in the maintenance of a healthy environment. Weekly cleaning is also well suited to those with hectic schedules that require frequent travel. 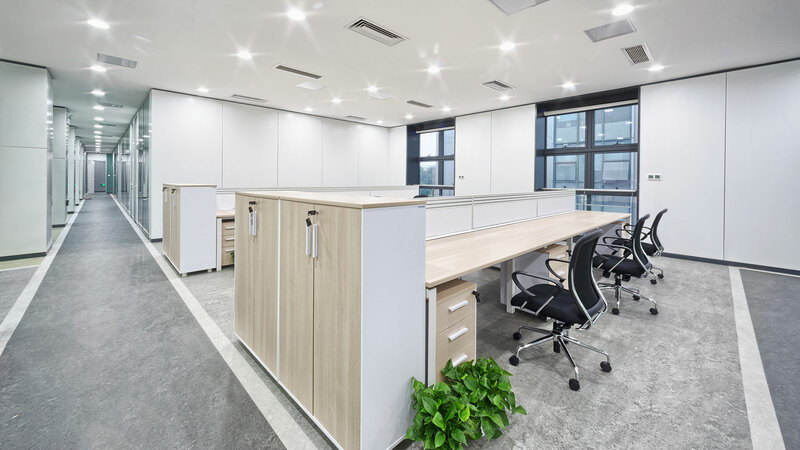 Weekly visits from our reliable and efficient AllBright Cleaning Midwest LLC cleaning staff is an investment that always results in a happier and more relaxed work environment. AllBright Cleaning Midwest LLC can provide a deeper cleaning regimen for clients in the Leavenworth, Lawrence and Kansas City MO area who opt to clean twice a month. AllBright Cleaning Midwest LLC’s monthly cleaning option provides through and deep cleaning at an economical rate. For those who maintain their own regular cleaning routine but requires some extra assistance with heavier cleaning tasks, this option provides deep cleaning that covers every area in your property as required.